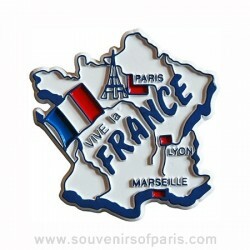 Magnets There are 28 products. 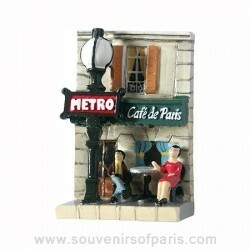 Magnet representing a café in Paris near to the metro. 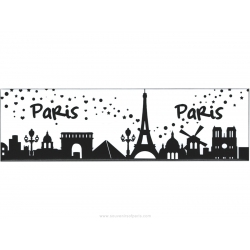 Magnet representing the Eiffel Tower as seen from the Trocadero. 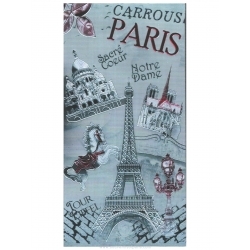 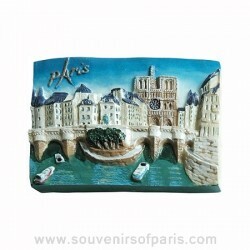 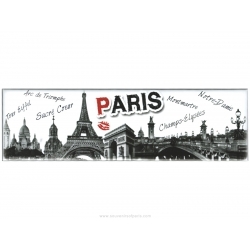 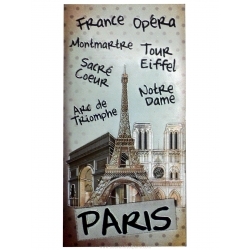 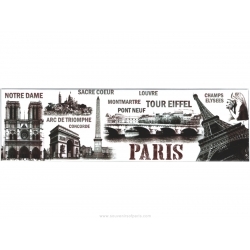 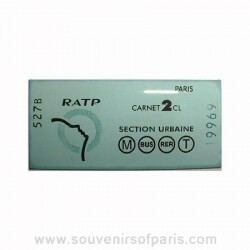 Paris Metro Station Magnet - Notre Dame. 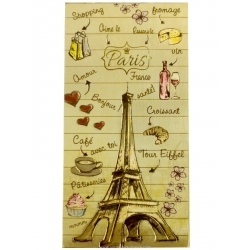 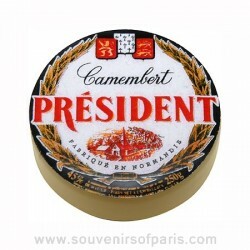 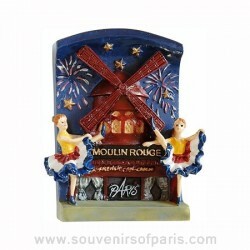 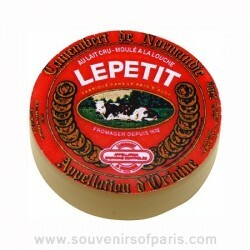 Magnet representing "the life in Paris". 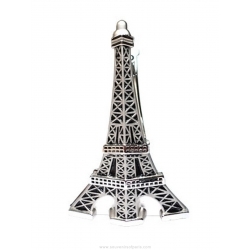 Magnet representing "How to wright Paris". 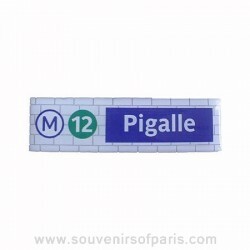 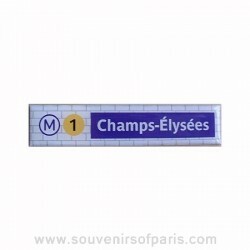 Paris Metro Station Magnet - Pigalle. 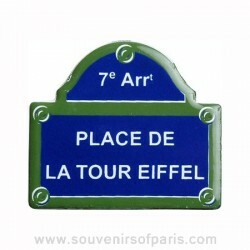 Magnet Place de la Tour Eiffel street sign. 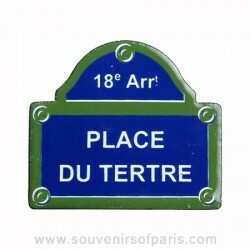 Magnet Place du Tertre street sign.